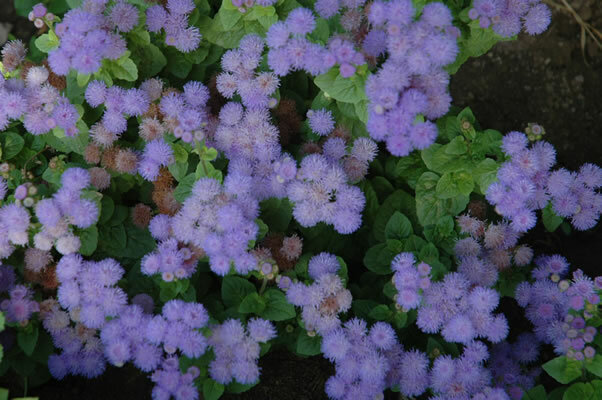 Little purple flowers in the Alcazar gardens. Do you think that stopping to smell the roses is enough? Perhaps stopping to see how a flower is special and to learn its name would make life just a little richer. Can anyone tell me this one?